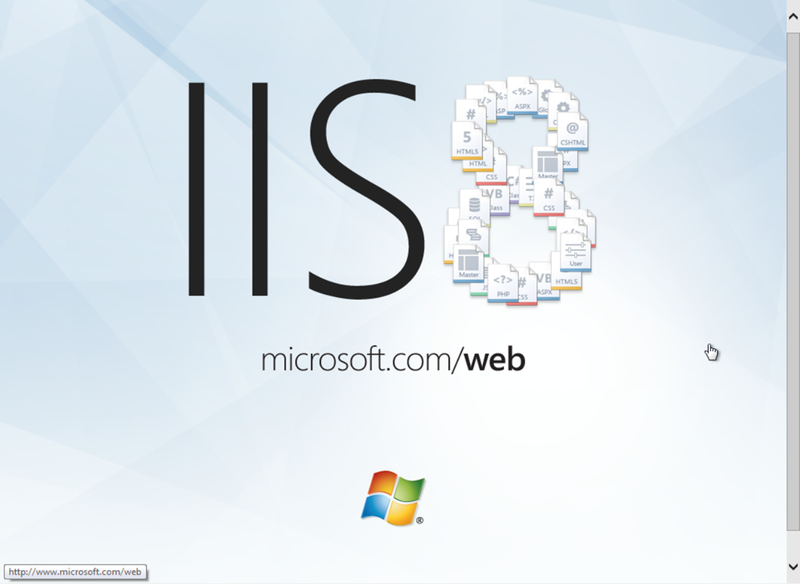 How to install IIS 8? If you want to host a web site in the Internet or intranets, you’ll need a web server. This article deals with Microsoft web server by the name of Internet Information Services (IIS). The version that is shipped with Windows Server 2012 is IIS 8. So keep reading through the end for installing IIS 8. To make sure that IIS is installed successfully, open Internet Explorer and type http://localhost, then hit enter. The result will be the default page like the above picture. 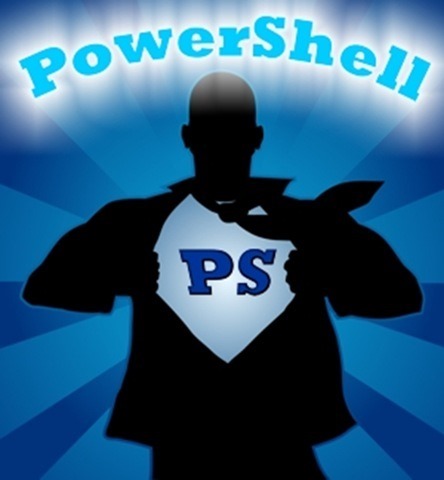 How to defrag drives with PowerShell in Windows Server 2012? Besides repairing disks, defragmenting them is another common server maintenance task. 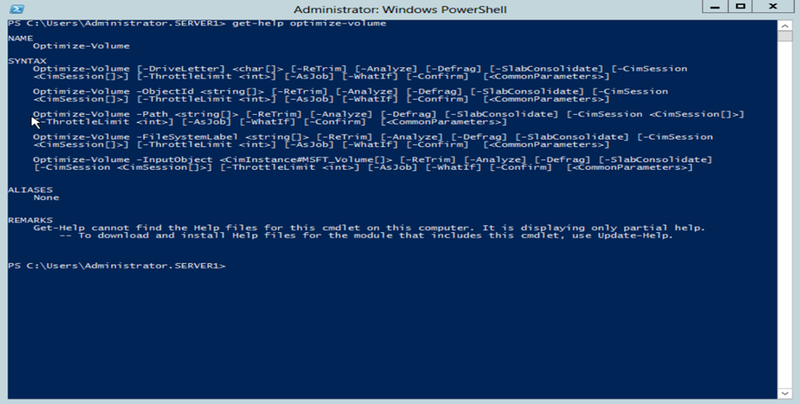 Here is the guide lines for defragmenting drives using PowerShell. One of the first jobs after installing Active Directory, is creating user accounts, in order for the users to be authenticated in Active Directory. The authenticated user; therefore, can access the network resources. In this way an unauthorized user does not have access to the network without administrator’s permission. As a result, a user, by the name of User1 is created, who is the administrator of both domain and forest. Add-ADPrincipalGroupMembership -Identity "CN=User1,CN=Users,DC=cyrusbesharat,DC=local" -MemberOf "CN=Enterprise Admins,CN=Users,DC=cyrusbesharat,DC=local","CN=Domain Admins,CN=Users,DC=cyrusbesharat,DC=local"
In “How to install DNS on Windows Server 2012 ?” post, I explained DNS installation, and now I talk about managing a DNS server. If you have installed DNS on a Domain Controller, the administrative job will become so less, because DNS is integrated into Active Directory. DNS client will update its DNS record automatically if “Register the connection’s addresses in DNS” is selected (by default it is), or your DHCP server can register DNS records on behalf of DNS clients too. So, in most of the time managing DNS is easy. Otherwise, if you want to manually configure it, pay attention to these procedures.